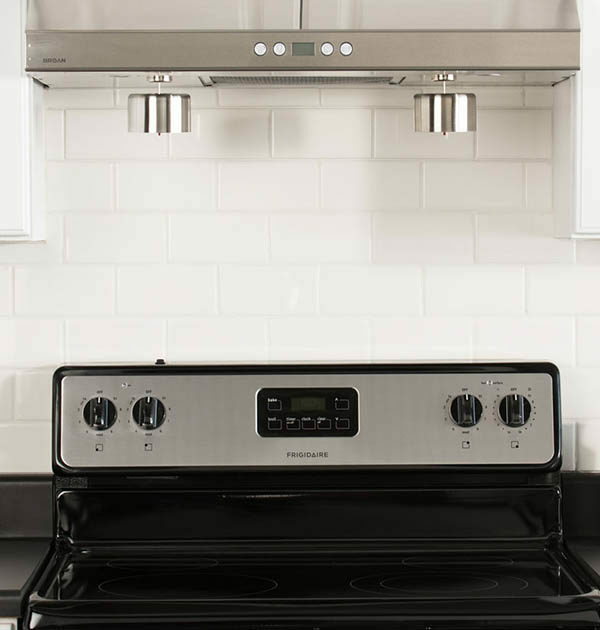 These decorative covers were specifically designed to enhance the appearance of our STFS Rangehood automatic fire suppressors in your kitchen. 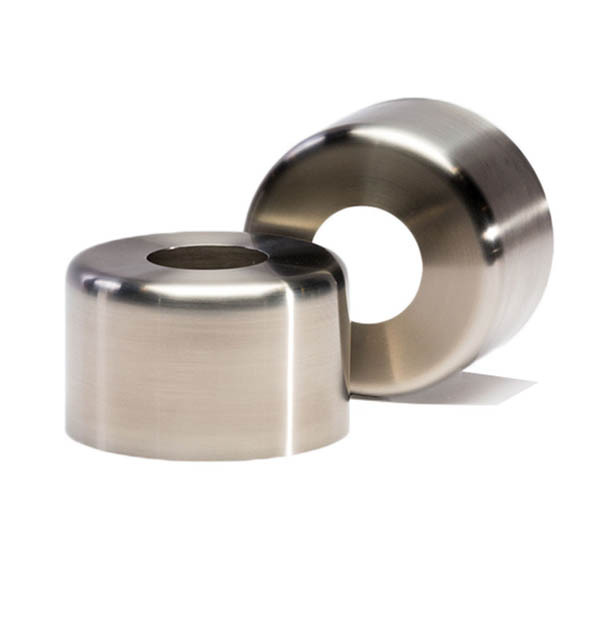 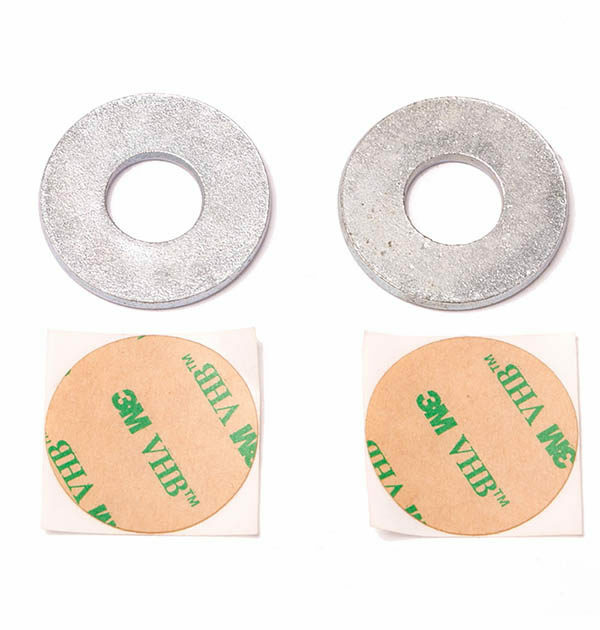 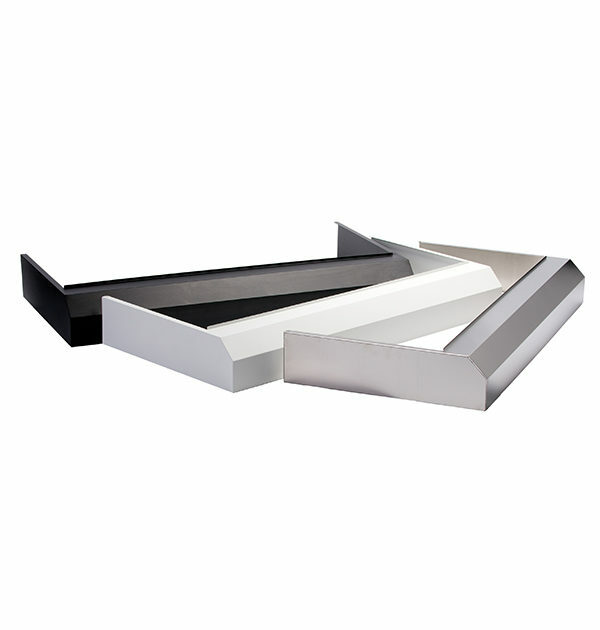 If your vent hood lacks a recess for the Rangehood canisters to ‘disappear’ into, or you have a metallic, designer hood and you want the canisters to match the finish, then these decorative covers are for you! 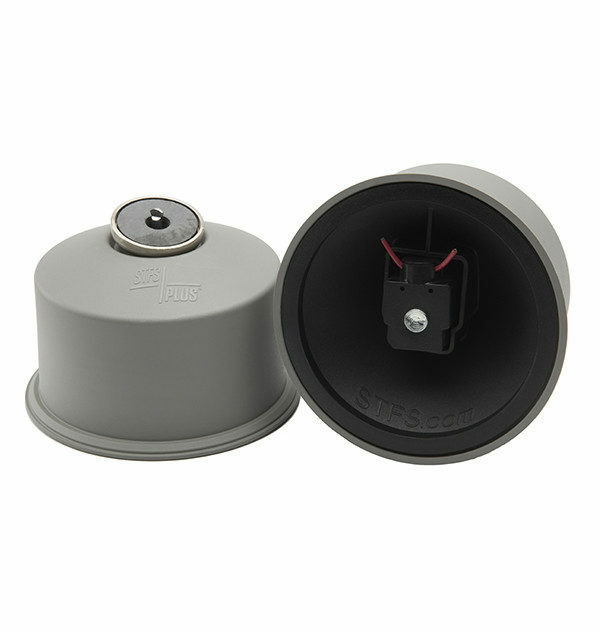 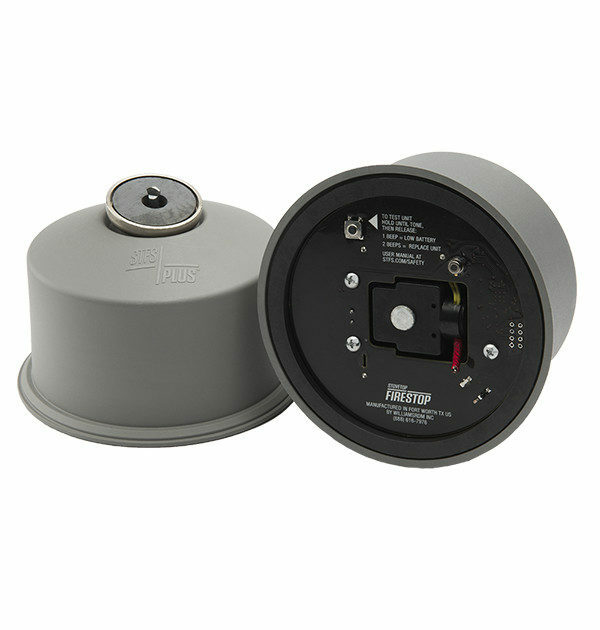 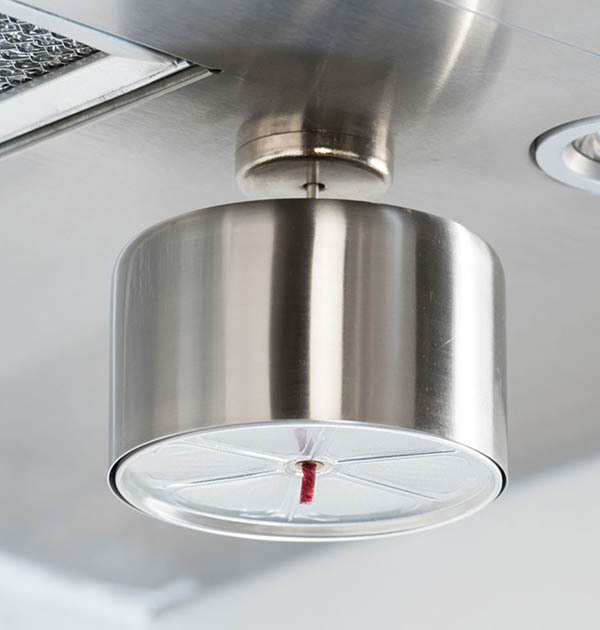 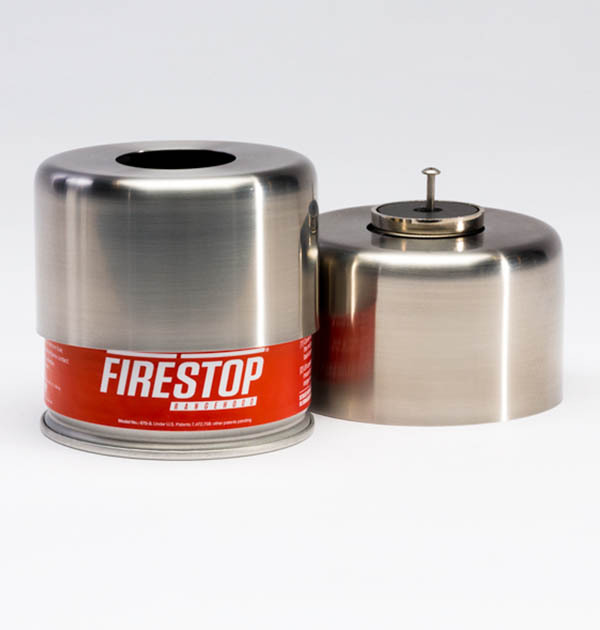 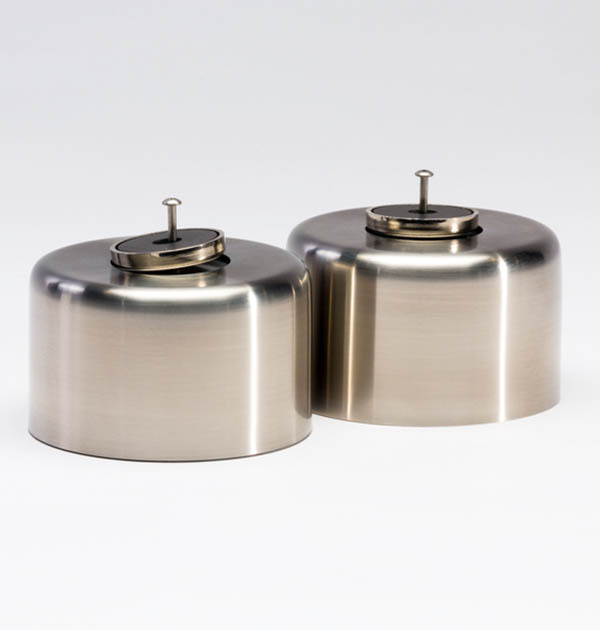 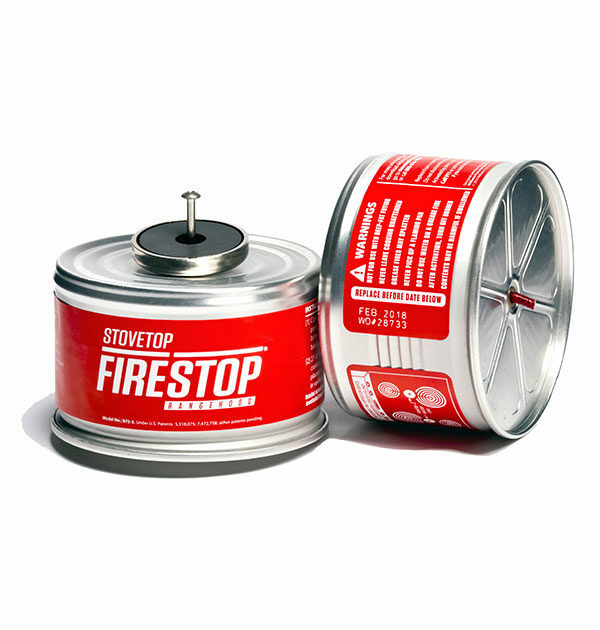 Each package contains one pair of polished stainless steel covers, which slip over the Rangehood canisters in seconds.